Drooping of the eyelids may obstruct the vision, cause difficulty with reading or result in a tired appearance. 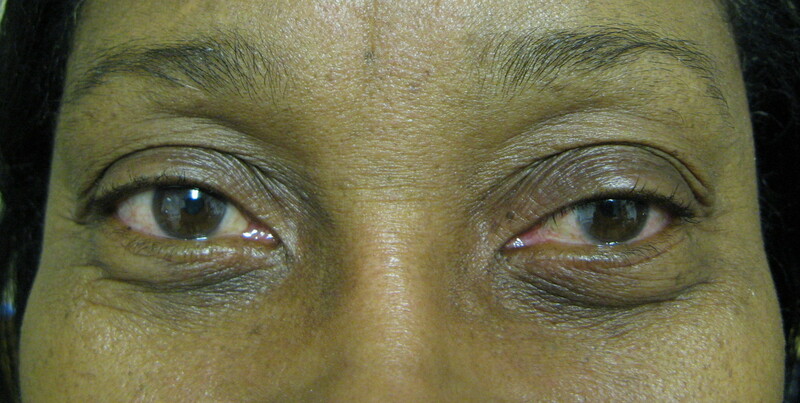 This condition is most commonly caused by a stretching out of the eyelid-lifting muscles over time. Alternatively, there may be underlying disease processes that can cause the eyelids to droop. In children, ptosis or a “lazy” eyelid may be present from birth. 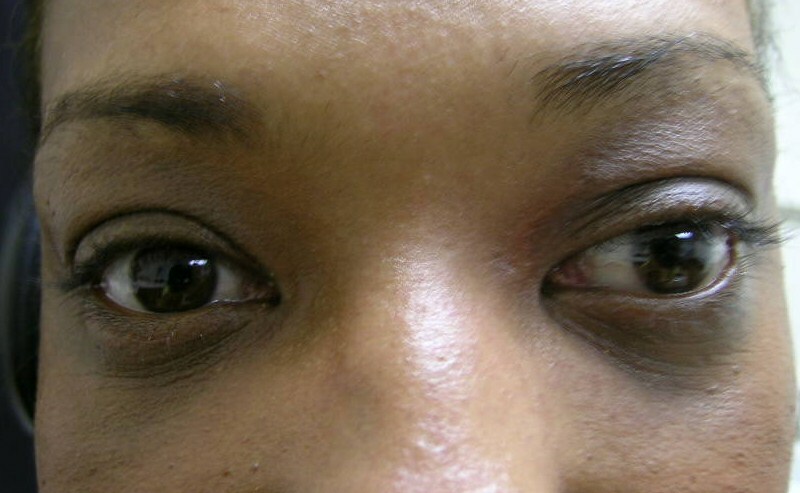 Most types of ptosis can be repaired by tightening the lifting muscles. If there is excess overhanging skin on the upper eyelids, it may be addressed at the same time. Dr. Kroll will perform an examination and identify the most appropriate techniques to improve the functioning and appearance of affected eyelids. Dermatochalasis refers to overhanging skin on the upper eyelids, which may block the vision. Visual field testing is performed to assess the visual significance of this problem. 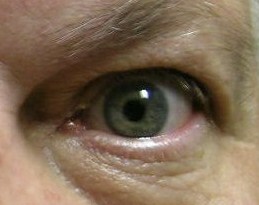 A medical blepharoplasty may be indicated if the skin blocks the visual axis. Excess skin is excised and incisions are hidden in natural eyelid creases. 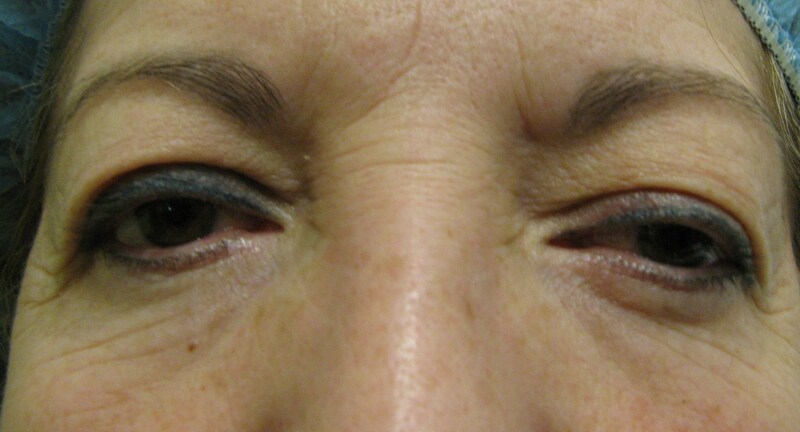 Ectropion is an out-turning of the eyelid that arises most commonly with aging and stretching out of the tissues. The surface of the eye can become exposed to the environment as the eyelid ceases to have proper contact with the eyeball. The eyelid margin may redden and become thickened. 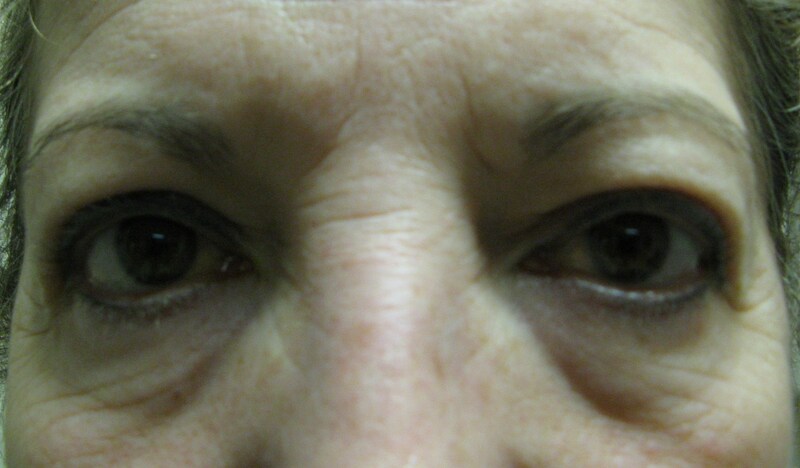 Treatment of this condition typically involves tightening of the eyelid to help improve the eyelid position. Entropion is an in-turning of the eyelid that can result in eyelashes scratching the cornea, damaging the surface of the eye. This can occur with aging or with certain diseases. To repair most types of entropion, Dr. Kroll tightens and stabilizes the eyelid, hiding incisions in naturally occurring lines around the eyes. 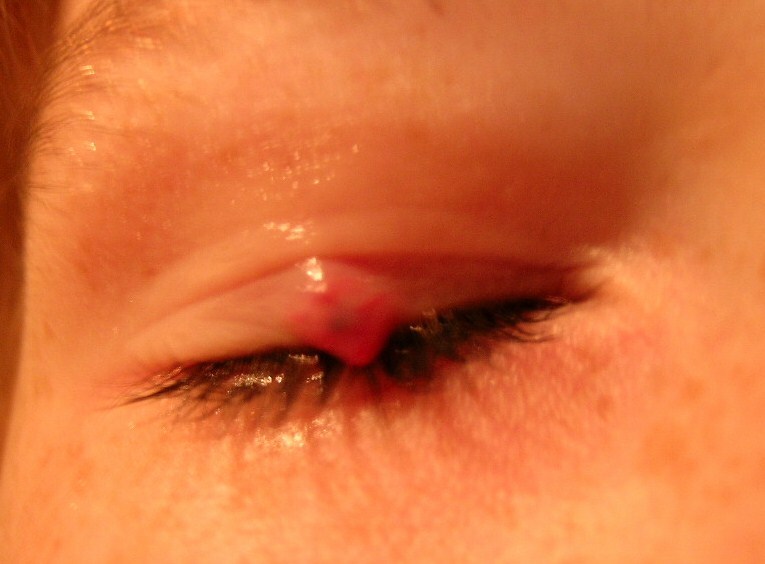 A Chalazion (stye) is a bump that occurs on the eyelid. It is typically caused by a backup of oil from tiny glands located along the edge of the eyelid, resulting in an inflammatory reaction. These bumps may resolve on their own with warm compresses and gentle massage, but may sometimes require further care and need to be drained.Drainage procedures can usually be performed through the inside of the eyelid to avoid external scarring. 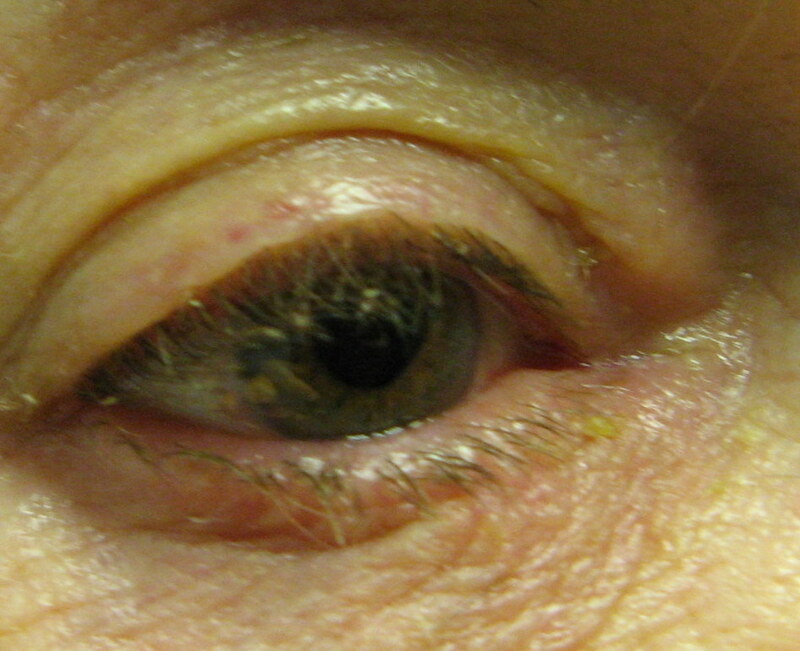 Many skin growths on the eyelids are benign. Dr. Kroll will assess a lesion and discuss its management. She may recommend initially photographing and observing the lesion, or she may perform a biopsy or an excision. 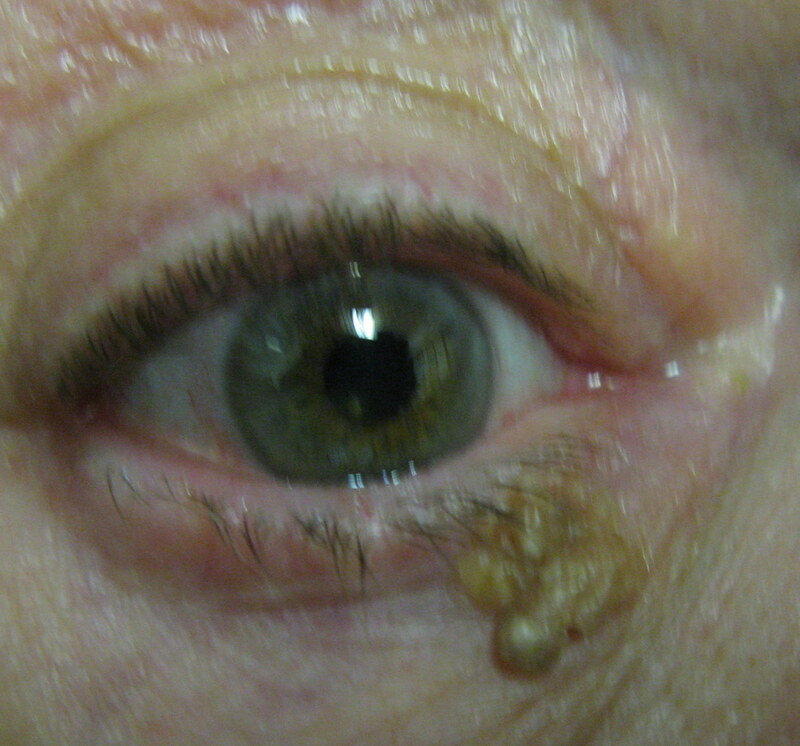 Various forms of skin cancer can occur on the eyelids. The most common types are basal cell carcinoma, followed by squamous cell carcinoma. Other more harmful types of skin cancer occur less frequently. Dr. Kroll has significant experience restoring the structure, function and aesthetics of the eyelids after skin cancer excision. Blepharospasm and hemifacial spasm are conditions that involve uncontrollable twitching and involuntary movements of the eye, face or mouth. Dr. Kroll first seeks to exclude underlying health issues and may use Botox® in a medical application to treat involved areas. The relaxation effect can last up to 3-4 months and treatment will need to be repeated once the benefits of the medication subside. Bell’s Palsy is a medical condition in which patients have difficulty closing the upper eyelid and/or experience a loosening of the lower eyelid. There may be an underlying treatable cause. A non-resolving Bell’s Palsy case may be treated with an implanted weight in the upper eyelid to assist with closure of the eye and the lower eyelid may be tightened if necessary. 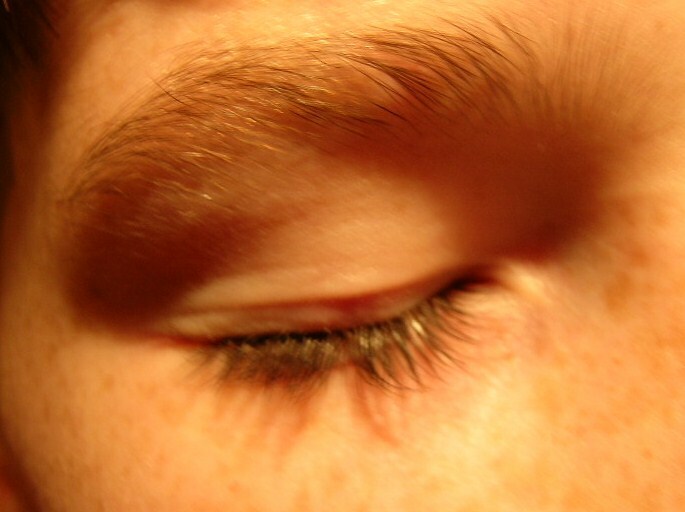 Trichiasis is a condition where eyelashes are misdirected and may grow toward the ocular surface. This can be painful and may injure the surface of the eye. Aberrant eyelashes can either be epilated (tweezed) for short-term relief or hyfrecated (similar to electrolysis), using a state-of-the-art Ellman® radiofrequency energy device to weaken the lash root and decrease regrowth over time. Several treatments may be necessary for optimal results. Epiphora, or excess tearing, can have many different causes such as ocular surface disease, eyelid malposition, insufficient size of the tear drainage hole or tear duct blockages. A malfunction can occur at any of these structures within the tear drainage system. Typical treatments include decreasing eyelid inflammation with warm compresses and various eyedrops, enlarging the tear drainage hole or DCR (dacryocystorhinostomy) surgery to create a new pathway for tears to drain. Children can be born with a blocked tear duct, a condition known as congenital nasolacrimal duct obstruction. Most cases resolve with gentle massage to the area or with time, typically by the age of one year. If a blocked tear duct does not improve on its own, a probing and irrigation may be recommended. punctal cautery is an in-office procedure used to seal the drainage holes. Thyroid eye disease is a condition that may cause a protruding appearance of the eyes, with both the eye actually pushing forward as well as eyelids opening atypically wide. Other effects can include pressure on the optic nerve, eye movement problems associated with double vision and dry eye. Thyroid eye disease is often associated with the thyroid hormone level being too high in the body, known as “Graves’ disease”. It may also rarely occur when the thyroid hormone level is too low, or very rarely when the thyroid hormones are normal. Thyroid hormones should be optimized with the guidance of an endocrinologist or primary care physician. There are several types of procedures to help patients with thyroid eye disease. Orbital decompression is a procedure where more room is created in the orbit for protruding eyes. If there is double vision, eye alignment surgery may be performed by a strabismus specialist. Eyelid repositioning and recontouring is often the final step in alleviating the appearance of staring or puffy eyelids. Orbit tumors are masses that grow inside the orbit, which is the bony compartment surrounding the eye. 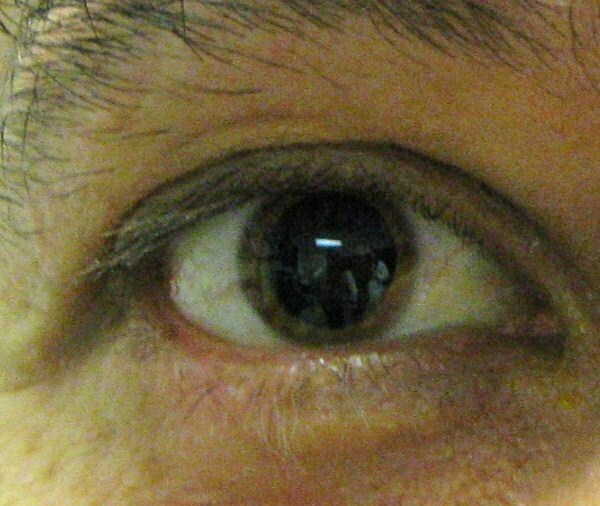 The orbit contains many delicate structures essential for ocular function. 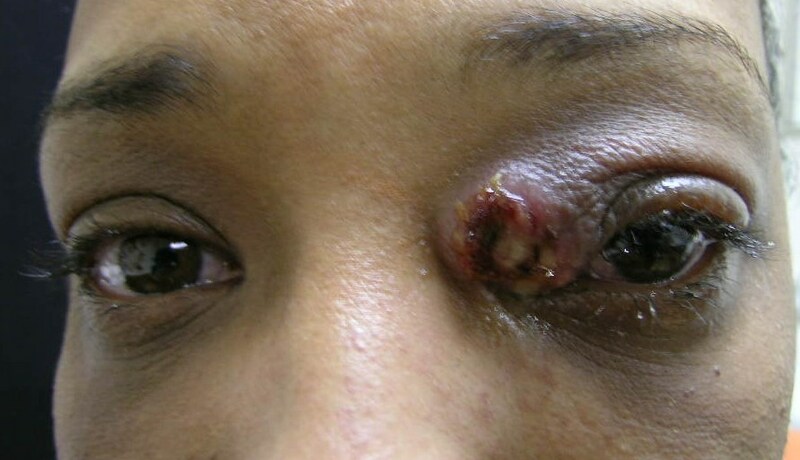 Tumors or other growths in the orbit may cause the eye to push forward, up or down. Imaging studies may be ordered to investigate the condition further. Care is customized for each patient’s specific ocular symptoms, examination and imaging findings. Trauma to the eye and surrounding structures can be very serious and affect the health of the eye. In such cases, Dr. Kroll performs a full examination to assess any potential injuries to the eye itself, the surrounding orbit bones and eyelids. In the event of a significant orbit fracture and/or if the muscles that turn the eye are entrapped, surgery may be recommended. Dr. Kroll also repairs eyelid lacerations and lacerations to the canaliculus (tearing apparatus) to restore anatomic structure and function to the area. A clear stent may be inserted into the tearing system to allow it to heal, while remaining open for tear drainage. A blind eye that is painful, or an eye that has suffered a devastating injury may need to be removed. Dr. Kroll may recommend either evisceration or enucleation surgery, in which either the diseased portion or the entire eye is removed, depending on the patient’s specific ocular history. A sphere is then implanted in the orbit to preserve volume. This implant is attached to the muscles that move the eye. In the postoperative period, patients will consult with a prosthetic specialist who will create a prosthetic shell matched to the fellow eye. Prosthetics are designed to provide a natural appearance.